Affordable, private and wooded country lot near Potawatomi State Park and Idlewild Golf Course. 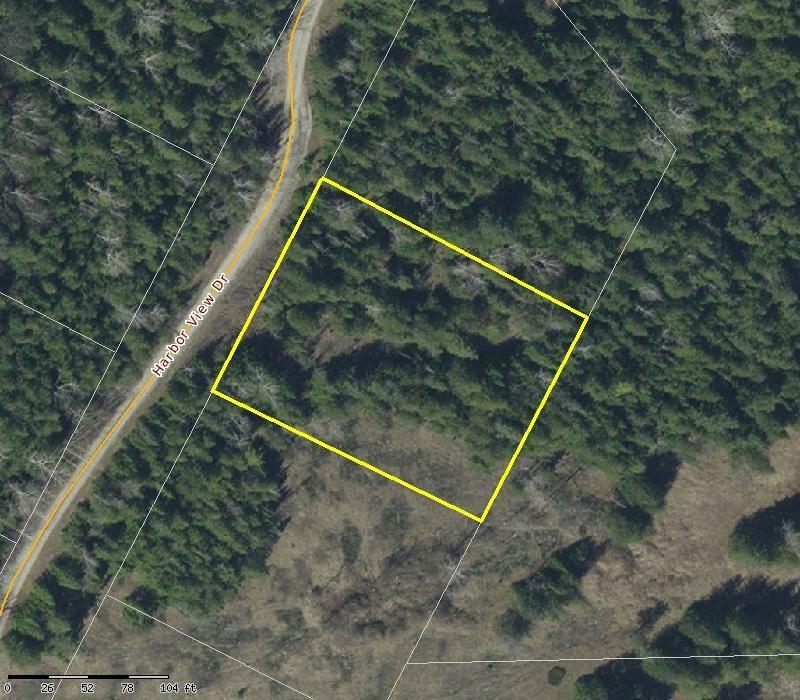 Great area to build your Door County home or vacation getaway. Located in Idlewild Woods Subdivision. Restrictive covenants in place. Shoreland zoning applies.